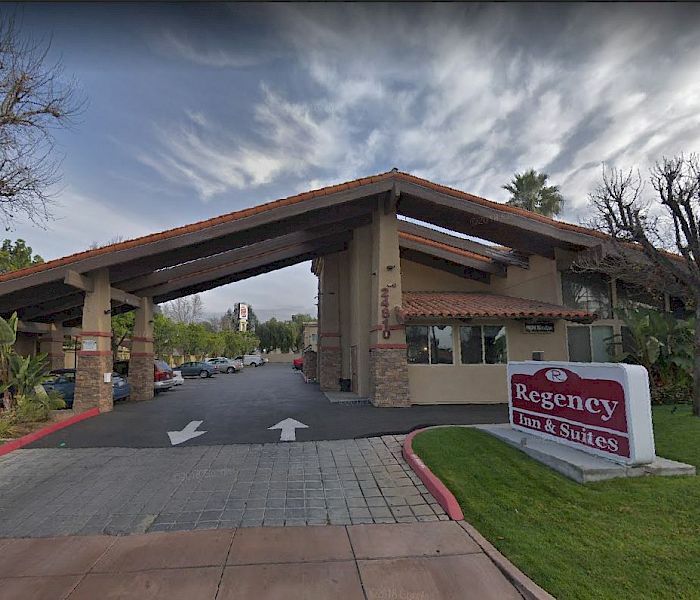 Welcome to the Regency Inn & Suites in Moreno Valley, where you’ll experience an intimate, casual atmosphere with good service, contemporary amenities, and customer-oriented features. Our friendly, professional staff ensures that your stay will be a memorable and relaxing experience. 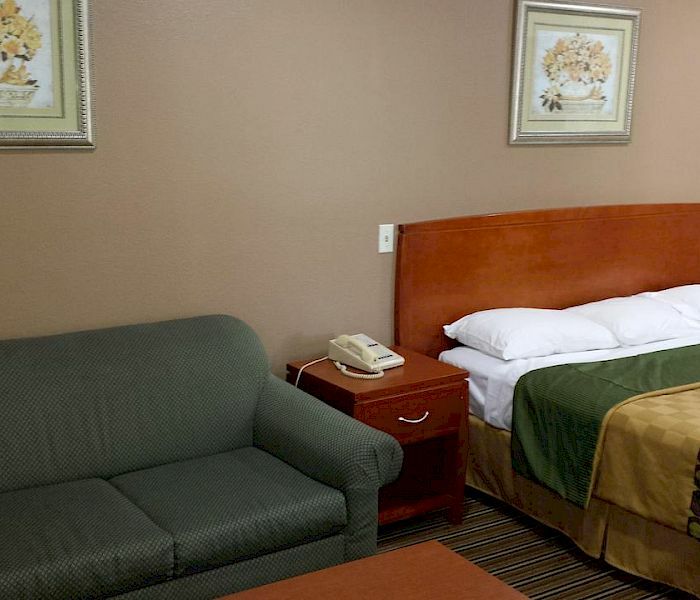 Unlike any other Moreno Valley hotels the Regency Inn & Suites is the perfect family-friendly place for your vacation with more affordable room rates. Off I-60 freeway. Great stopover. Walking distance to many restaurants. 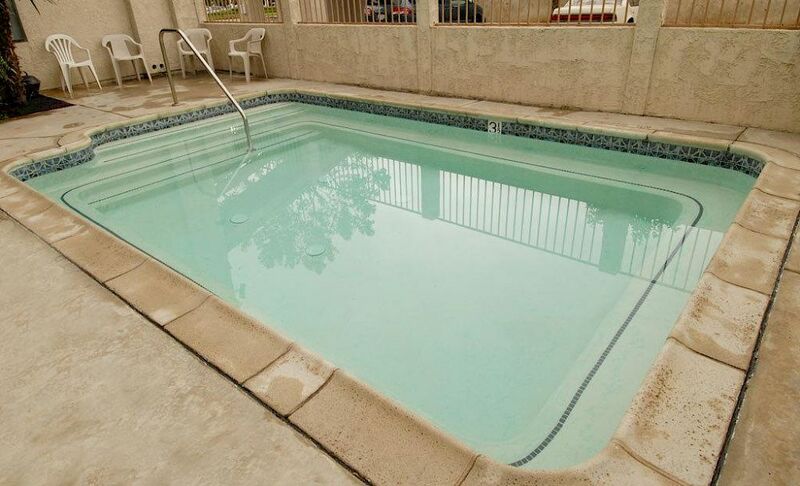 Your Perfect Place, Regency Inn & Suites is located off I-60 in Moreno Valley, California. 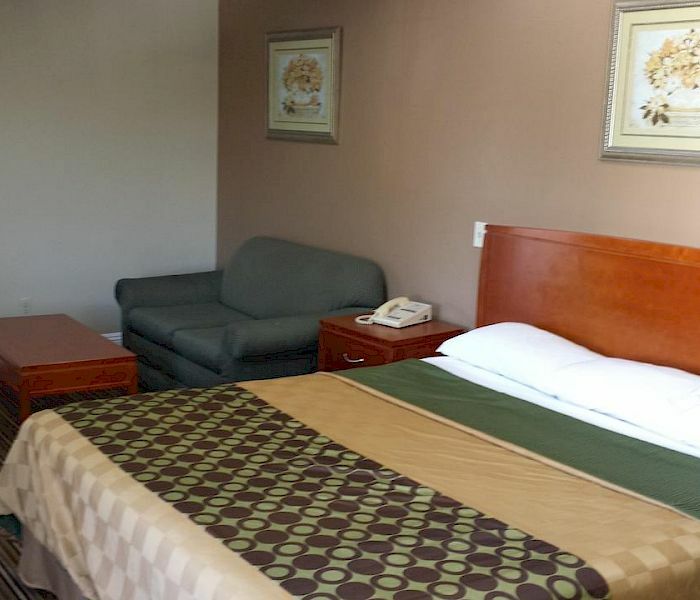 Our newly remodeled hotel offers a casual relaxing atmosphere with personalized service. 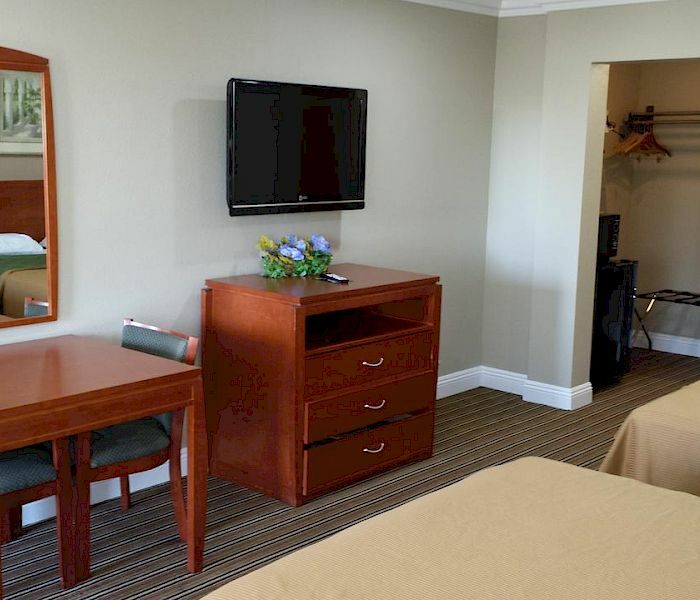 Our amenities will accommodate your needs of feeling at home, while away from home. We close to Riverside University Health System Medical Center and Kaiser Permanente Moreno Valley Medical Center. Looking for a hotel near Lake Perris, March Air Reserve Base, and Moreno Valley College are also just minutes away. Relaxing Retreat, take a dip in our private, crystal clear swimming pool. Get a Fresh Start, enjoy our complimentary breakfast to start your day off right. Stay in touch with your home or office with high-speed internet and fax service. Saving when you book on this website. Lowest rates available. AAA, Senior and Government rates. 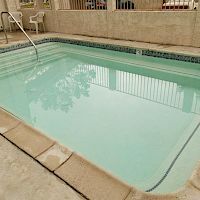 Hotel near Riverside University Health System Medical Center & Kaiser Permanente Moreno Valley Medical Center - within 2 minutes drive.